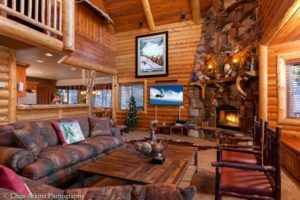 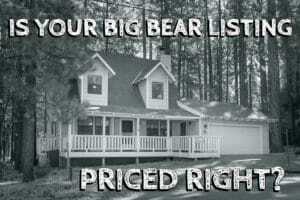 Why Doesn’t a Big Bear Appraiser Use Price Per Square Foot to Determine Value? 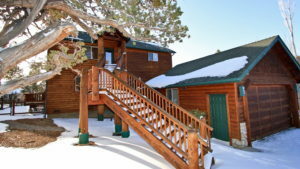 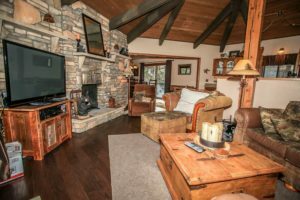 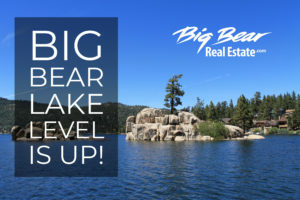 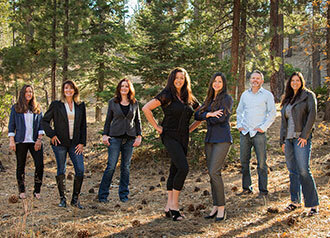 Is It Time To Buy Down In Big Bear? 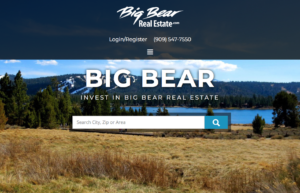 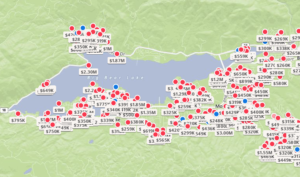 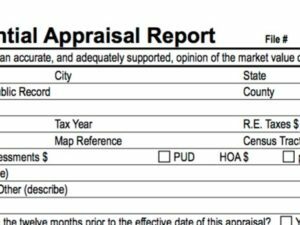 How Accurate are Zillow Home Value Estimates in Big Bear?